Home Columns Which insurance policies should not be left out? 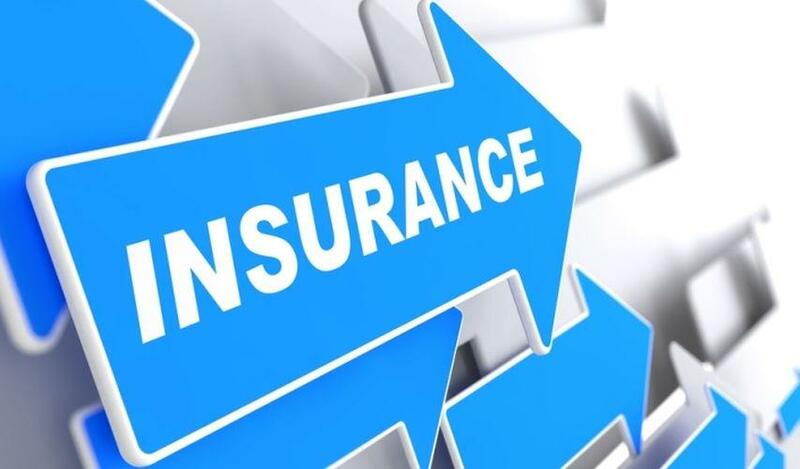 Which insurance policies should not be left out? 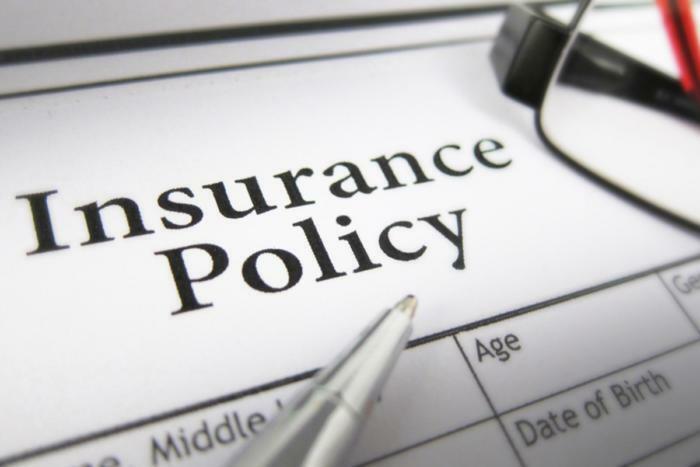 Do you also think of which insurance policies should not be left out? With these six insurance policies, an average family can cover the most important risks. We list the most considerable insurance policies for you. This insurance is mandatory for everyone who goes on the road with his car. BA stands for ‘civil liability’, which implies that the insurance compensates the damage to third parties if the driver causes an accident. This concerns both material and physical damage. Also, important: the insurance also covers the passengers of the vehicle. The legal obligation applies to the ‘civil liability’ section and every car insurance covers that aspect. In addition to this legal minimum, it is also possible to take out additional coverages, for example against theft, glass breakage or damage to the car. Contrary to what is often assumed, it is not a statutory obligation to take out a fire insurance policy. Yet more than 95 percent of households have taken out such insurance. And that is good, because the insurance covers much more than just damage caused by fire. It is actually better to talk about home insurance, because in addition to fire damage the insurance also covers storm damage, natural disasters, water damage and collisions by vehicles. In addition, home insurance also takes responsibility for third parties, just think of a water leak that causes damage to the neighbours. There are many home insurance policies on the market, with many additional coverages at different rates. Anyone who comes to the bank for a loan to buy or renovate a home will always be presented with a debt balance insurance policy. This insurance provides for the repayment of the home loan when a borrower dies. This should prevent the surviving partner from getting into trouble with paying off the loan. The insurance is very useful, but not compulsory. Nor is it an obligation to take out a debt balance insurance policy through the financial institution where the mortgage loan is also taken out. It may be more advantageous to call for the outstanding balance insurance with another insurer. This insurance is also known as the family BA insurance or in short, the family insurance. It compensates the damage that is caused to third parties in the private sphere. Just think of the dog running up the street and causing an accident or the children who kick a ball through the window of the neighbours. The insurance covers the damage caused by everyone who lives in the house, the people who work there (think of the cleaning lady or the babysitter) or the pets. The insured amounts of the family insurance are quite high. Each policy guarantees at least 20 million euros for physical damage and at least 1 million euros in material damage. The possible franchise, the part of the damage that people have to compensate themselves, fluctuates around € 200 according to sector federation. The hospitalization insurance reimburses the costs of a stay in a hospital. You can take out such insurance with the health insurance fund or with an insurance company. For many employees, a hospitalization insurance is also an extra-legal benefit that they receive from their employer. There are big differences between the insurance policies. Are the costs of a single room reimbursed, or only those of a double or multiple room? Which costs are all covered? Which is the intervention in serious diseases, such as cancer for example? These are all things that are best compared when looking for a hospitalization insurance policy. Usually there is also a franchise. The higher the franchise, the cheaper the insurance. In essence, this is an insurance against accidents at work and it is compulsory when people are carrying out chores in the home for a fee. The insurance covers the physical damage when, for example, the babysitter, the neighbour who comes to clean once in a while or the friend regularly maintains the garden during their job has an accident. You should not take out such insurance for a professional gardener or a cleaning assistant that is paid with service checks: they are already insured via the company that sends them out.